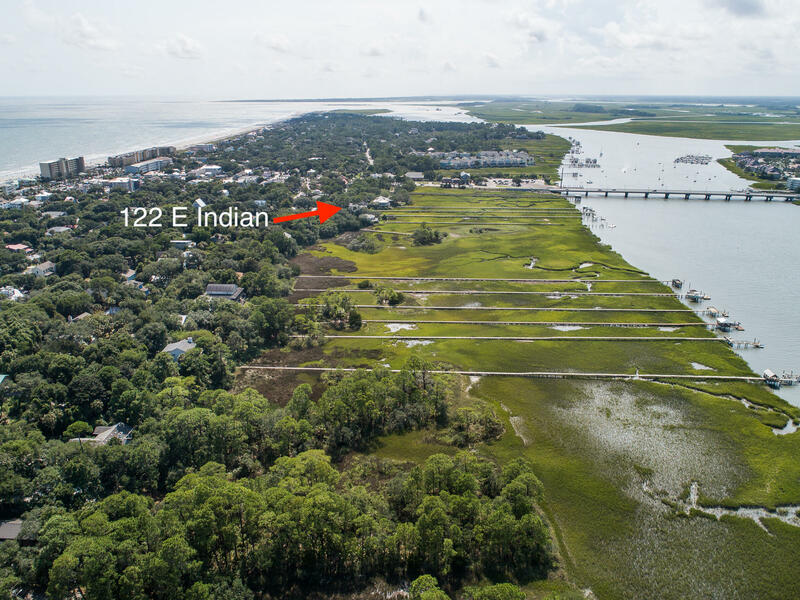 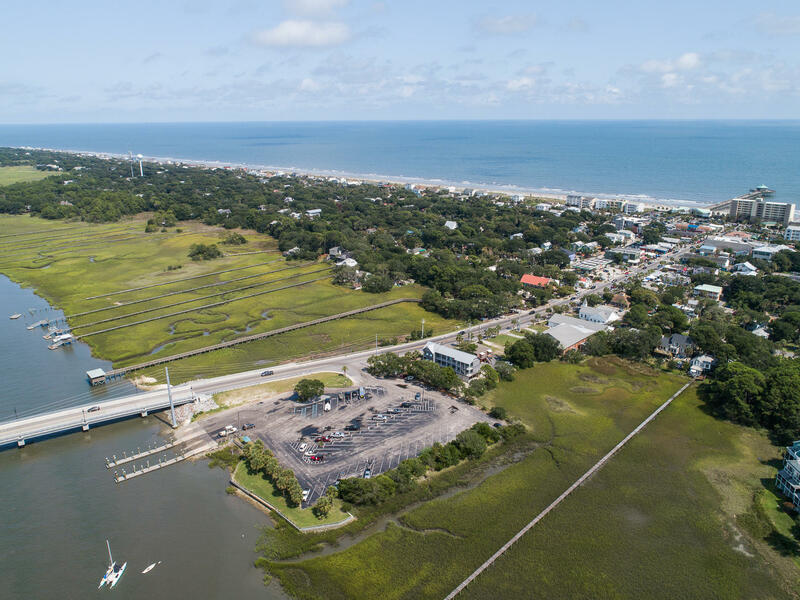 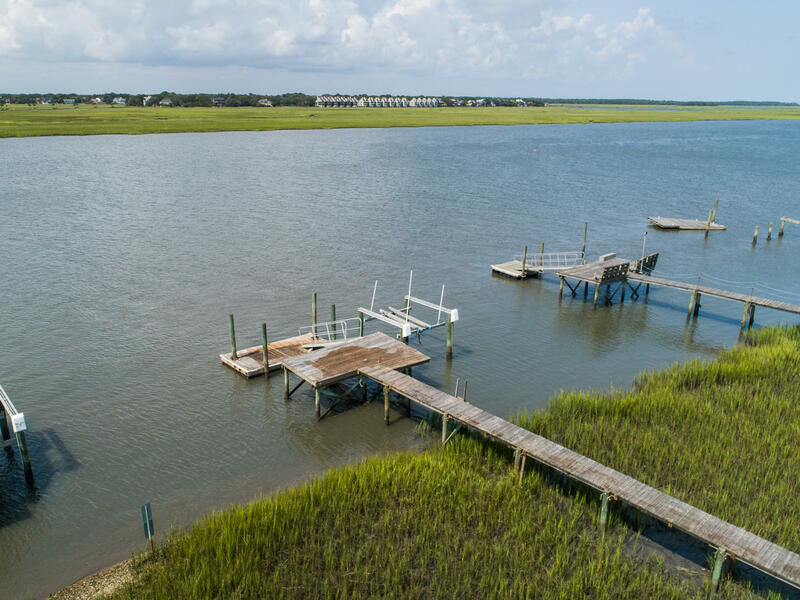 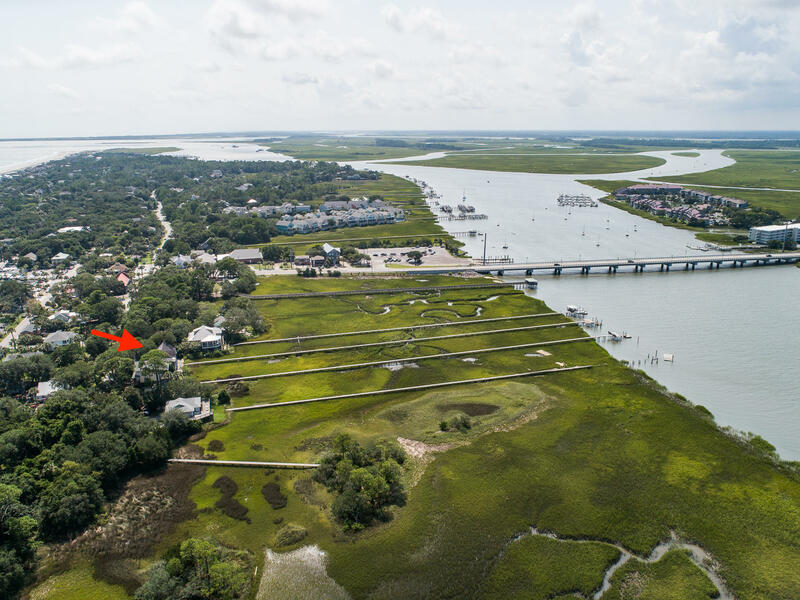 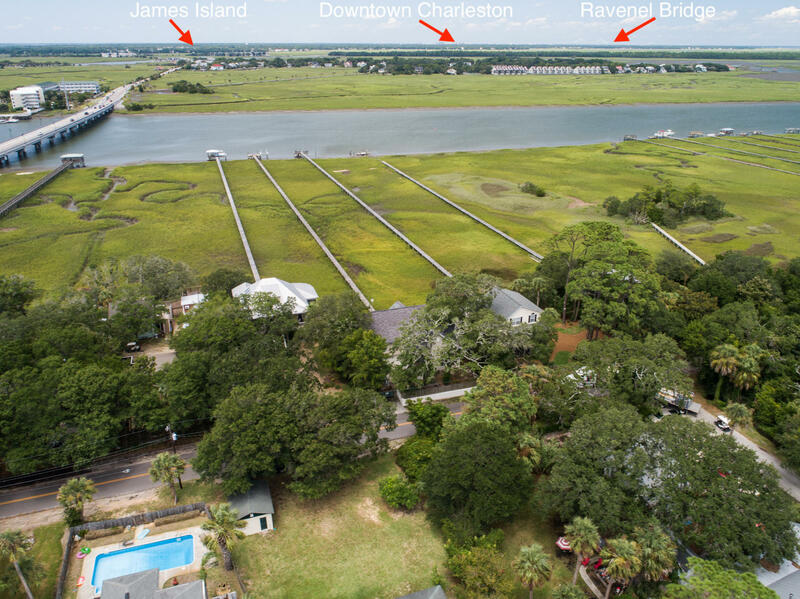 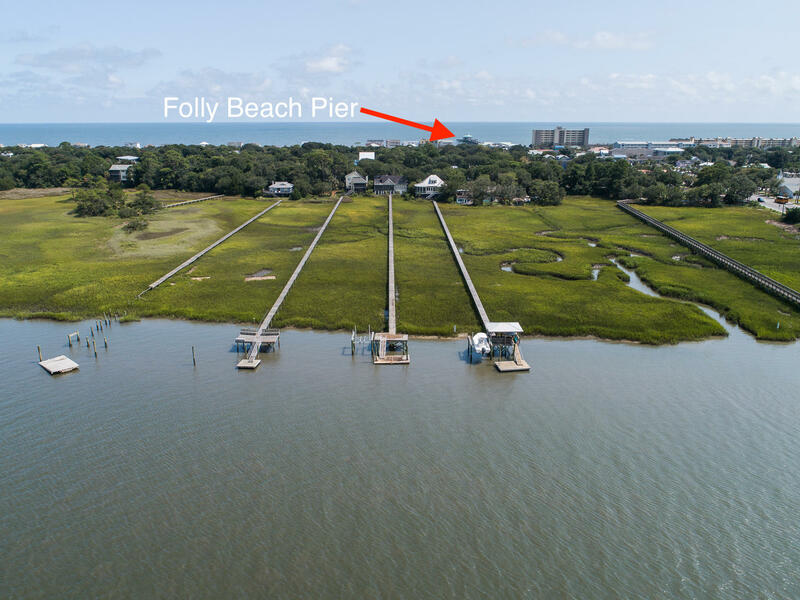 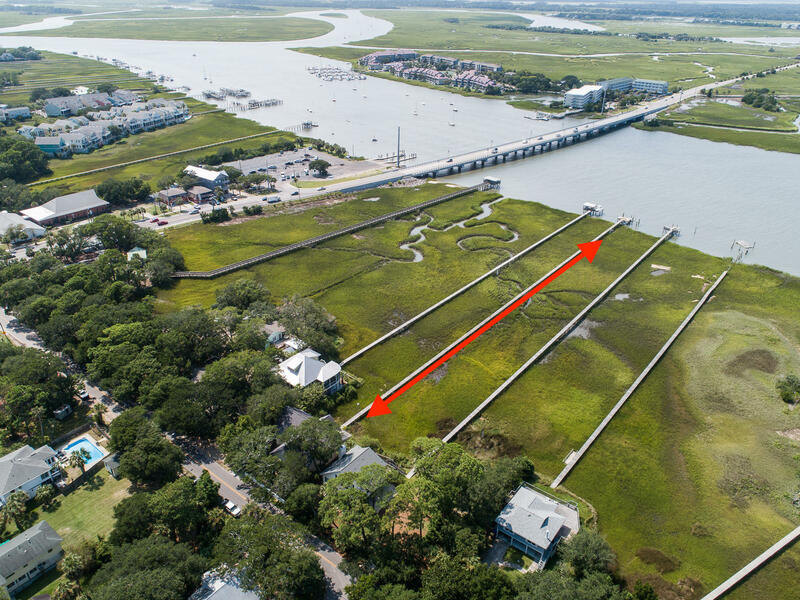 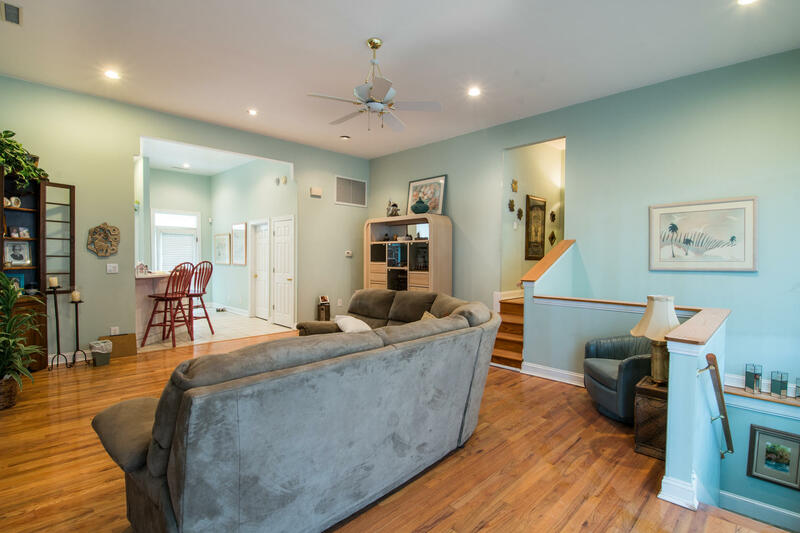 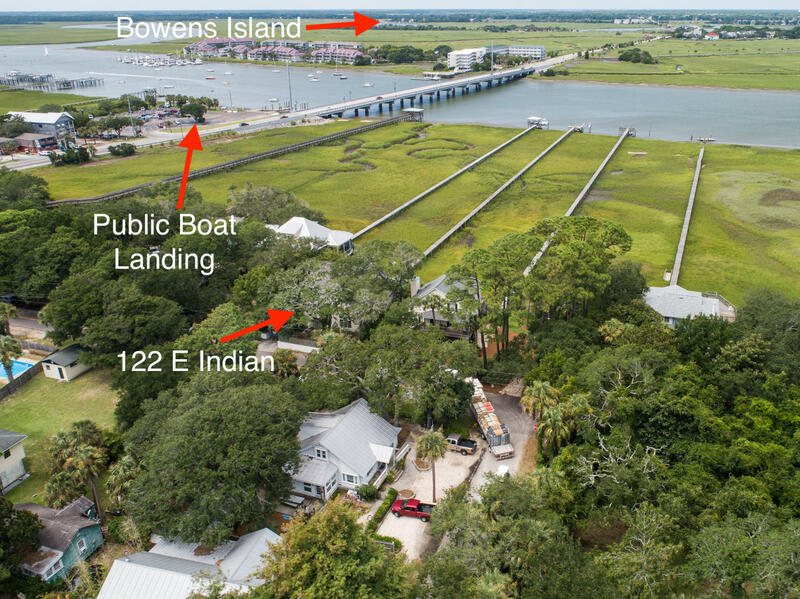 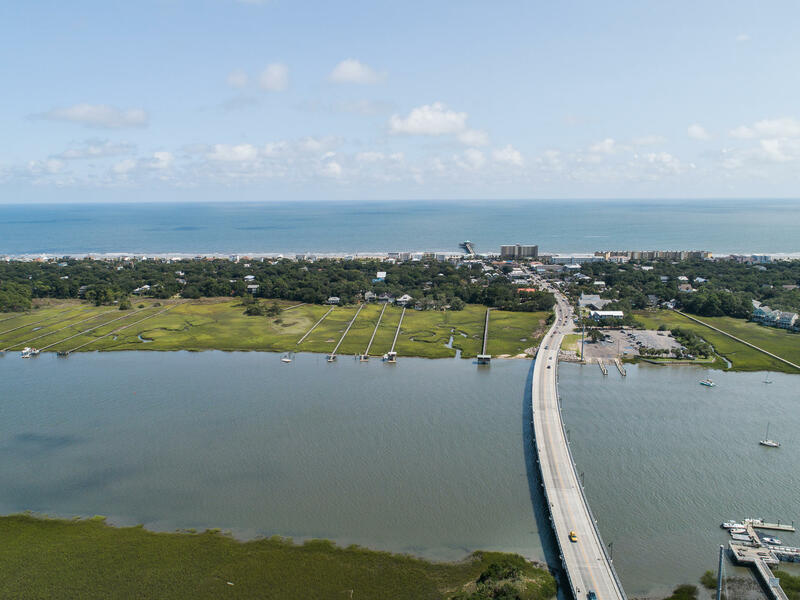 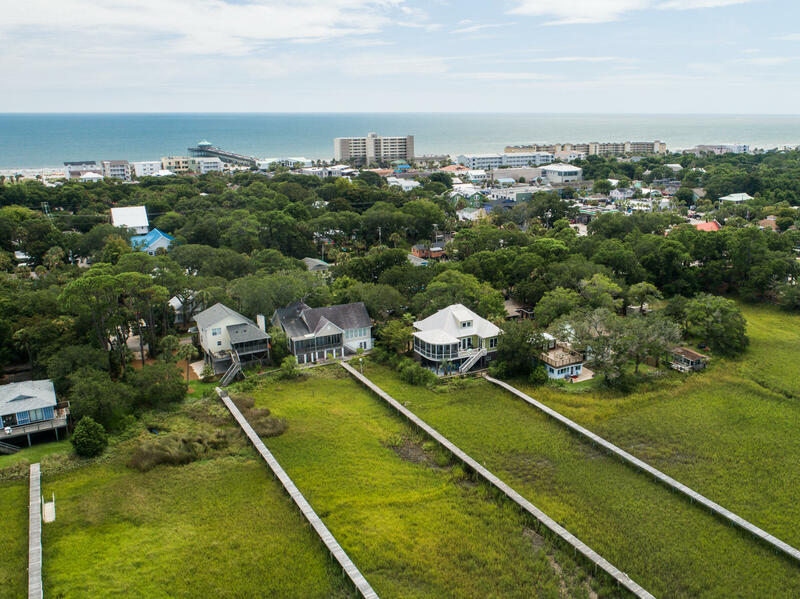 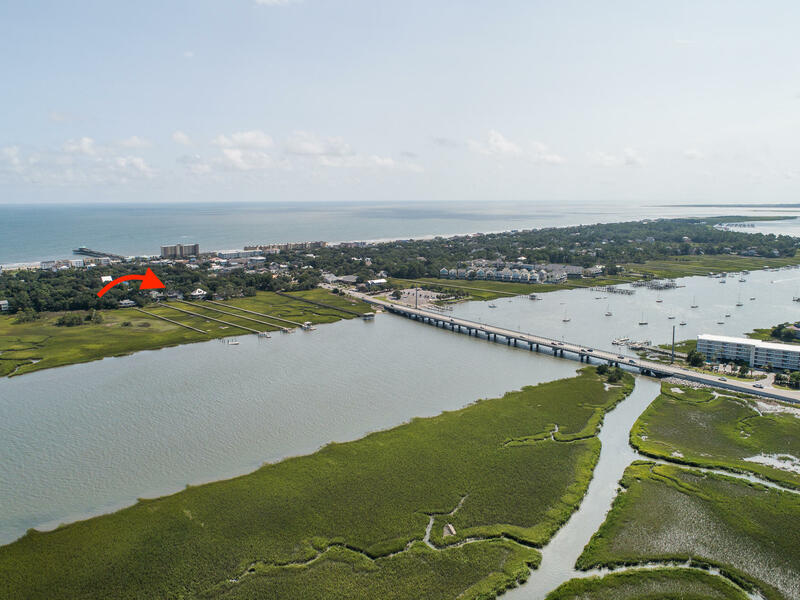 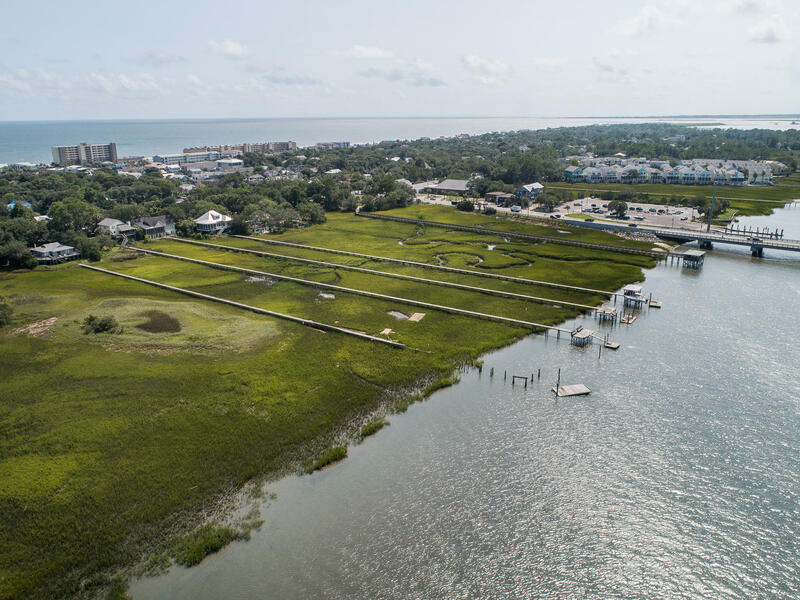 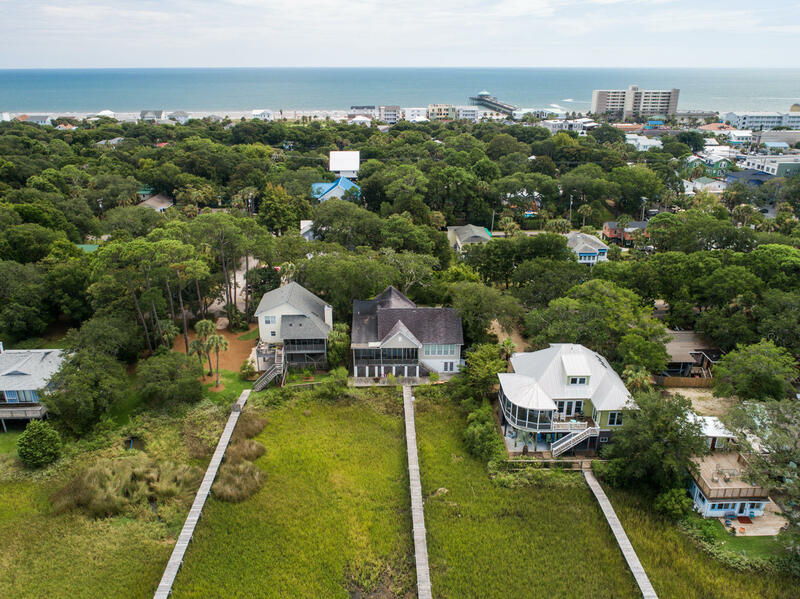 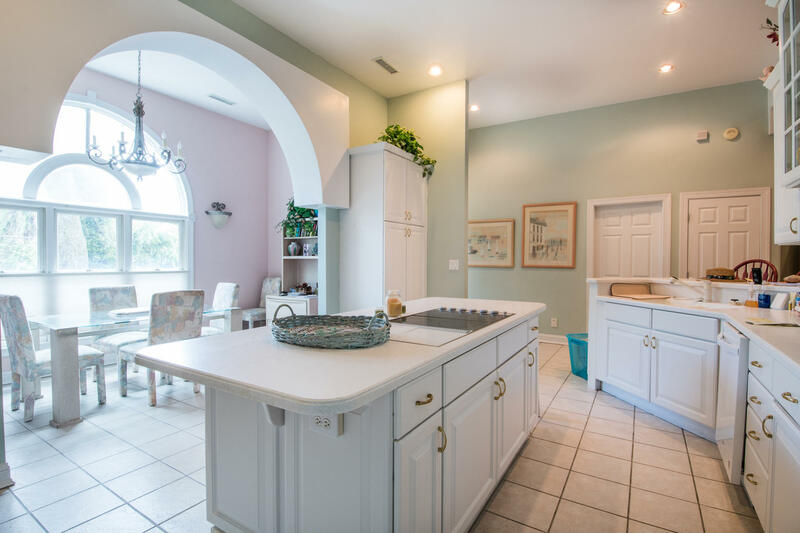 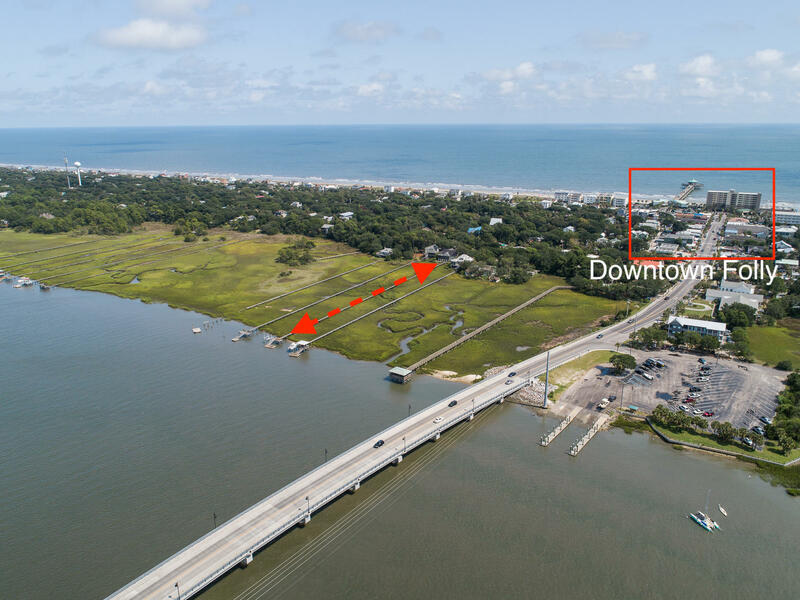 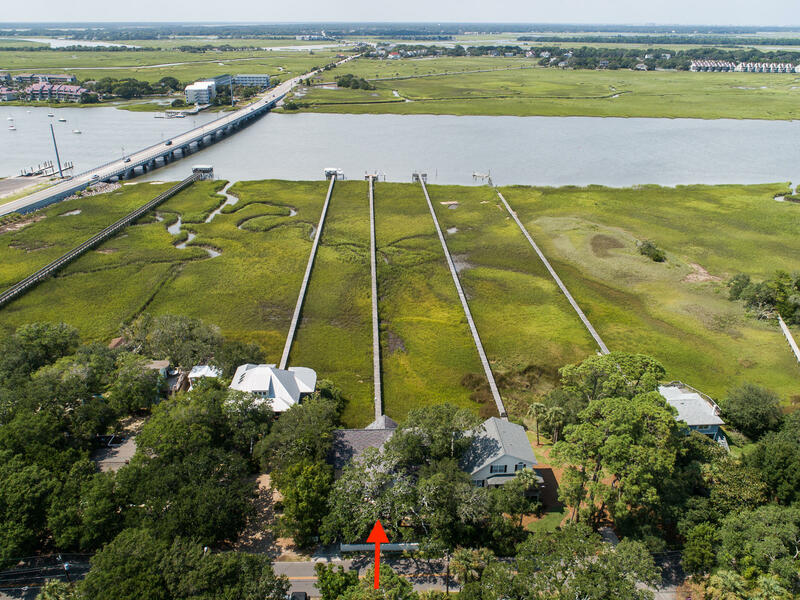 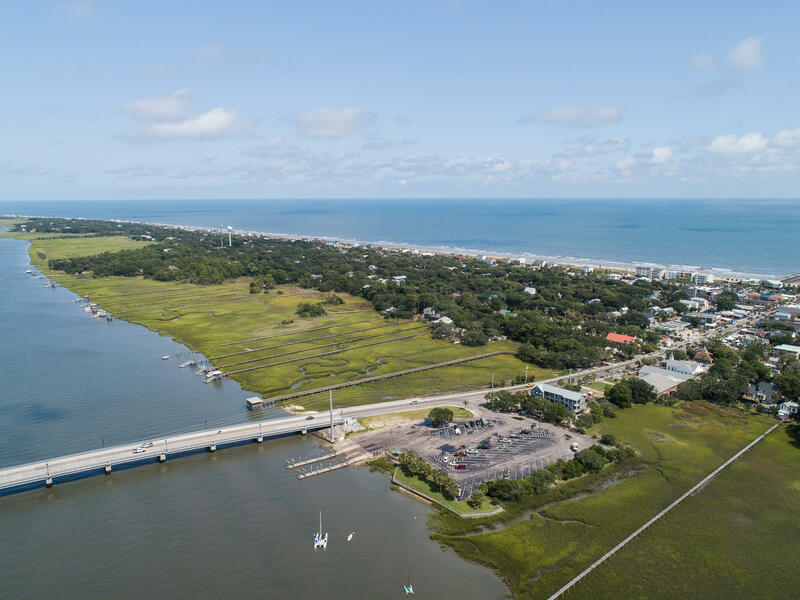 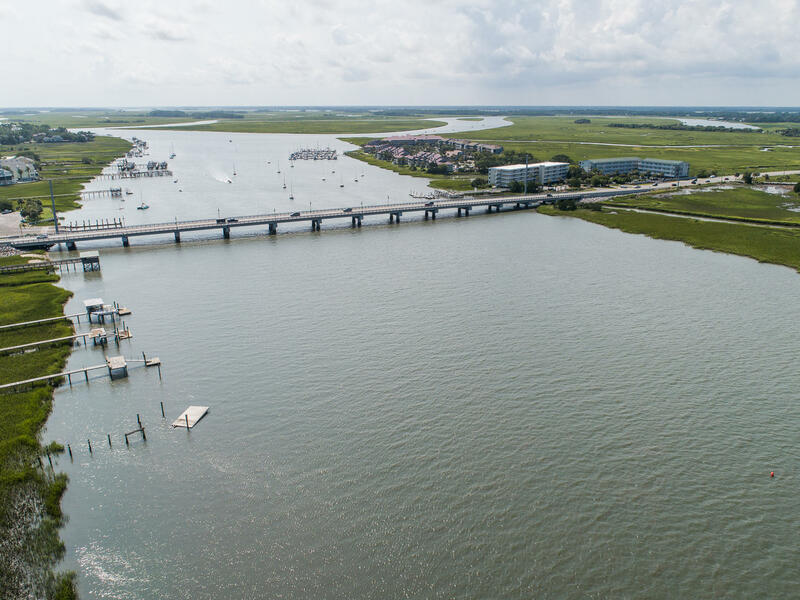 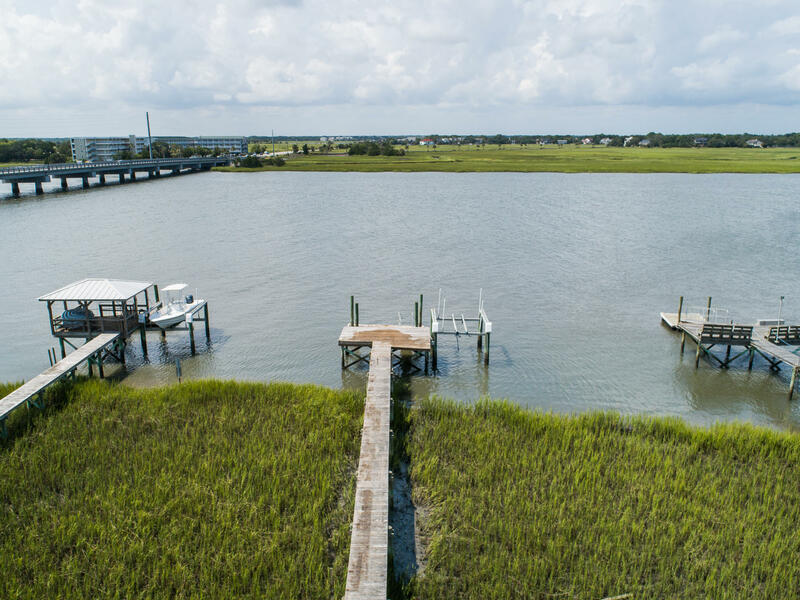 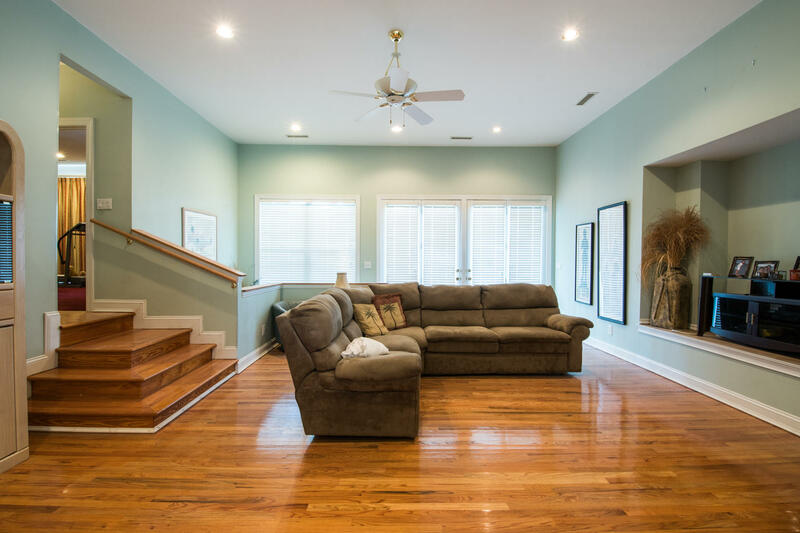 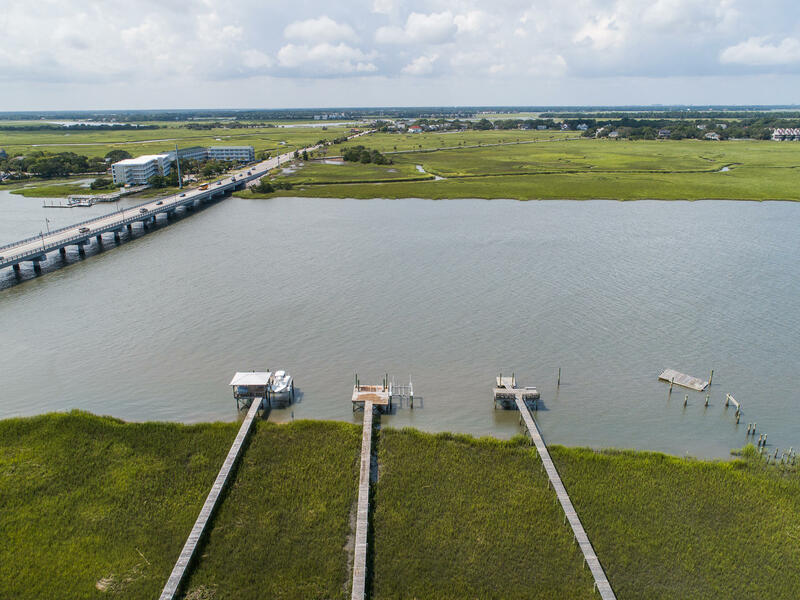 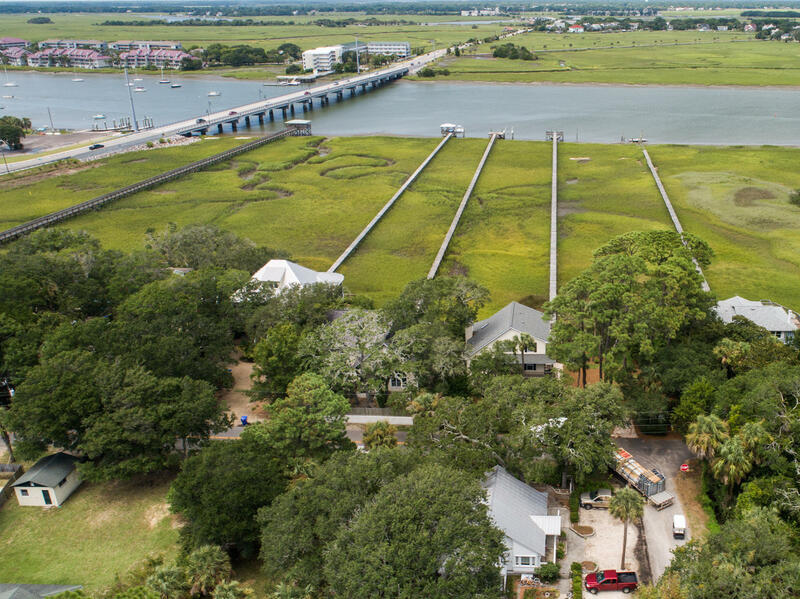 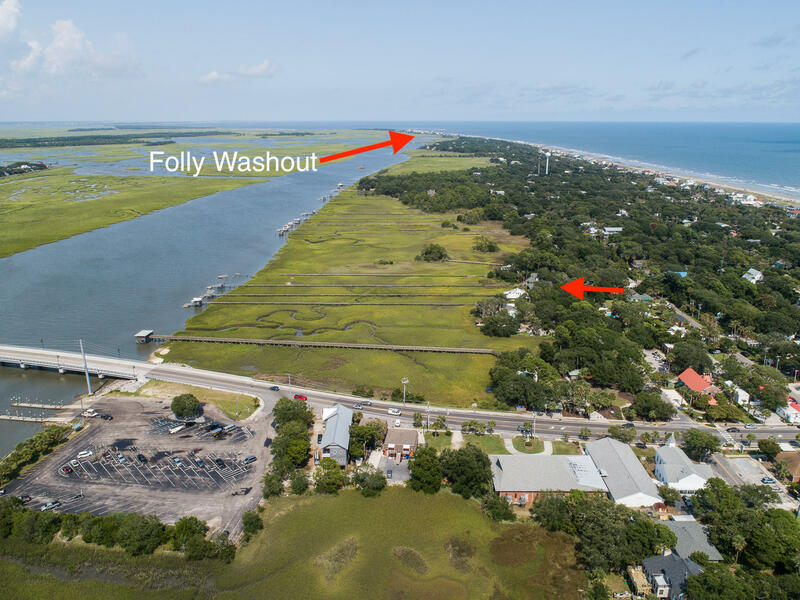 Here's a deepwater home at Folly Beach that presents a great value & opportunity! 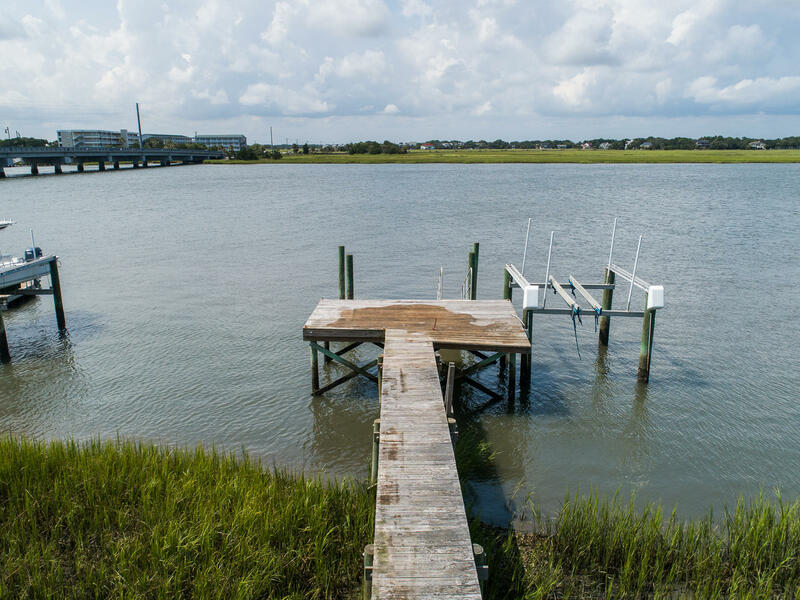 This home needs some updating/TLC, but the combination of waterfront & proximity to downtown makes it a gem! 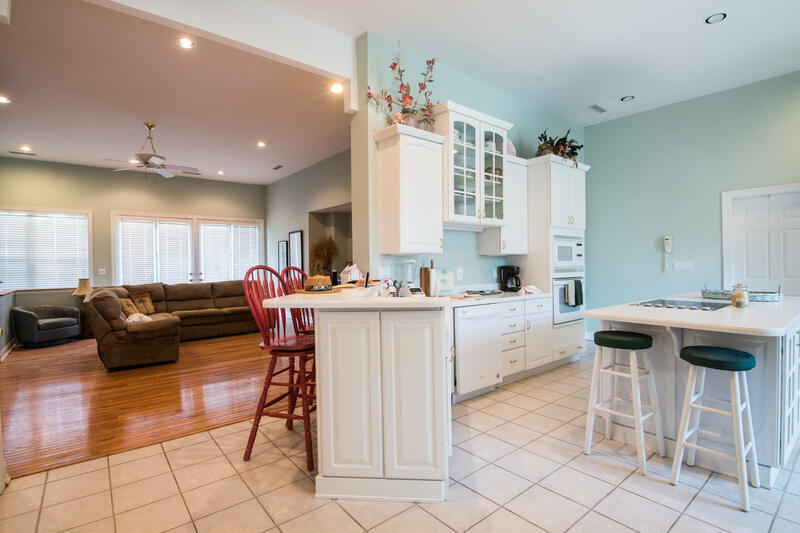 The floorplan features a large eat-in kitchen that opens to a huge great room. 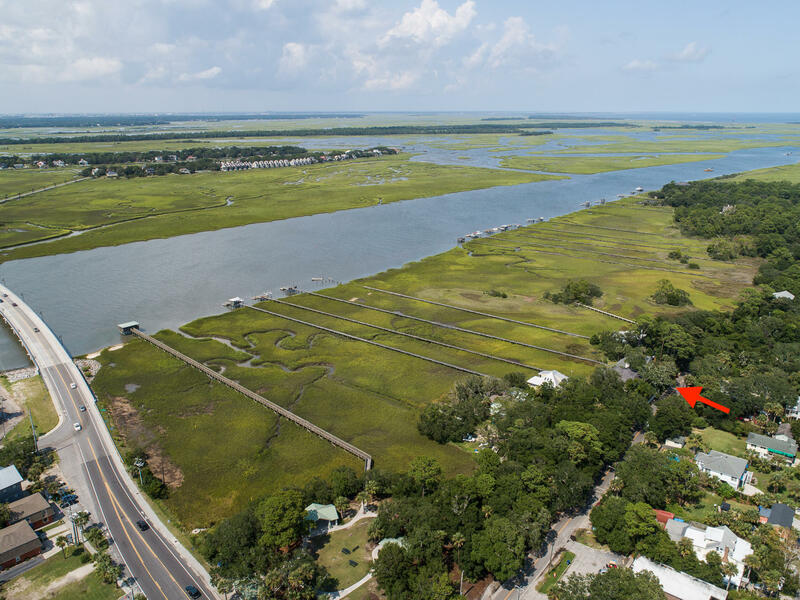 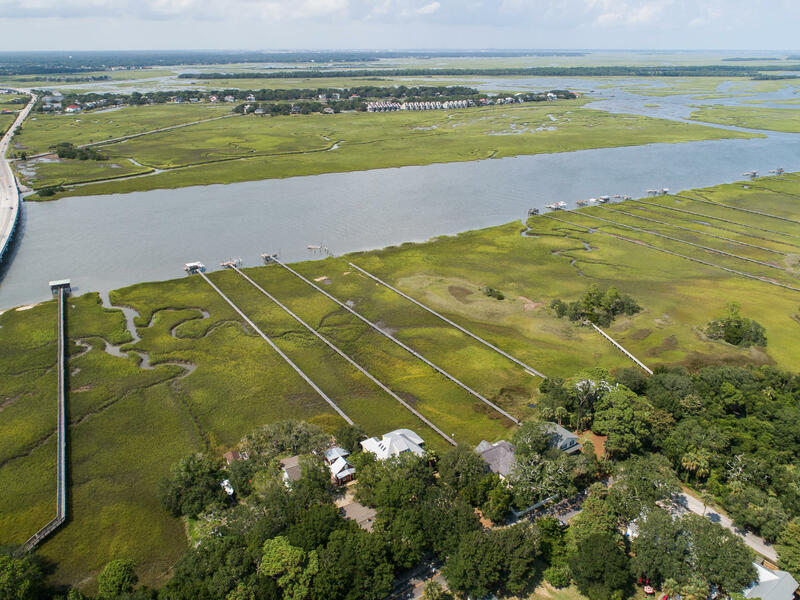 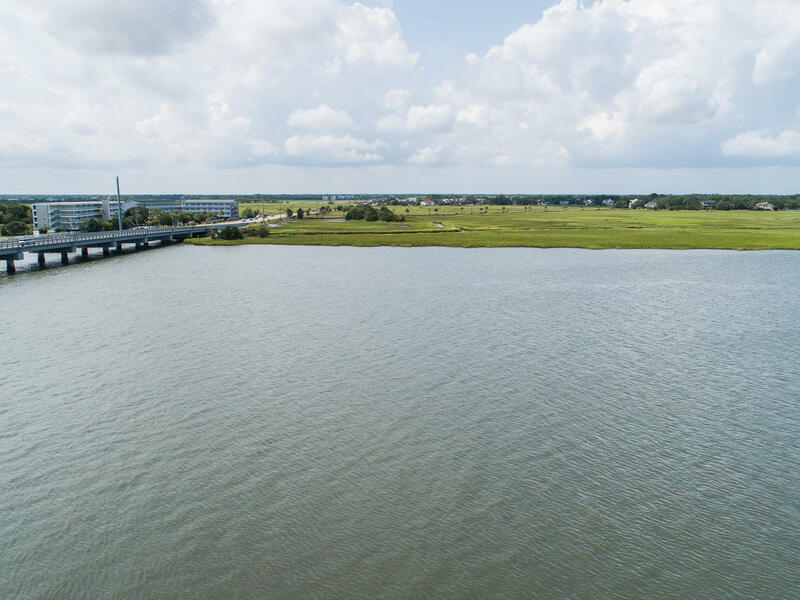 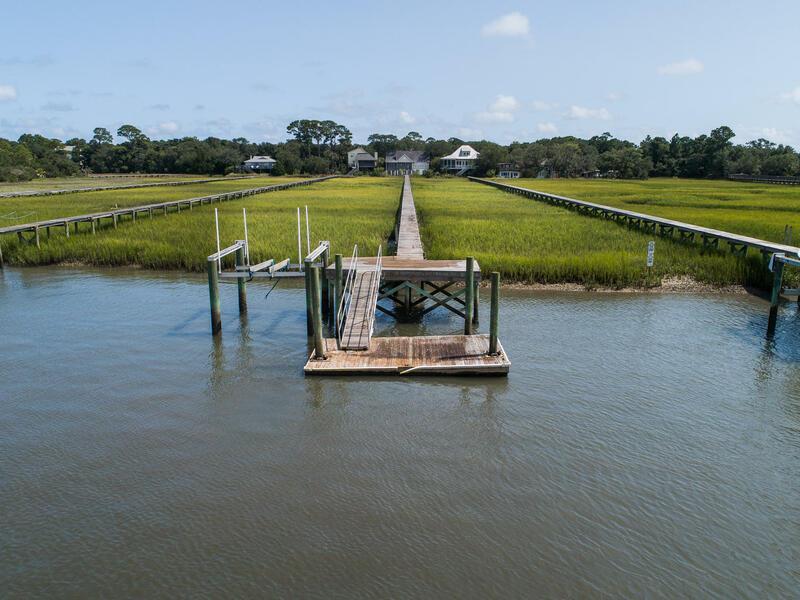 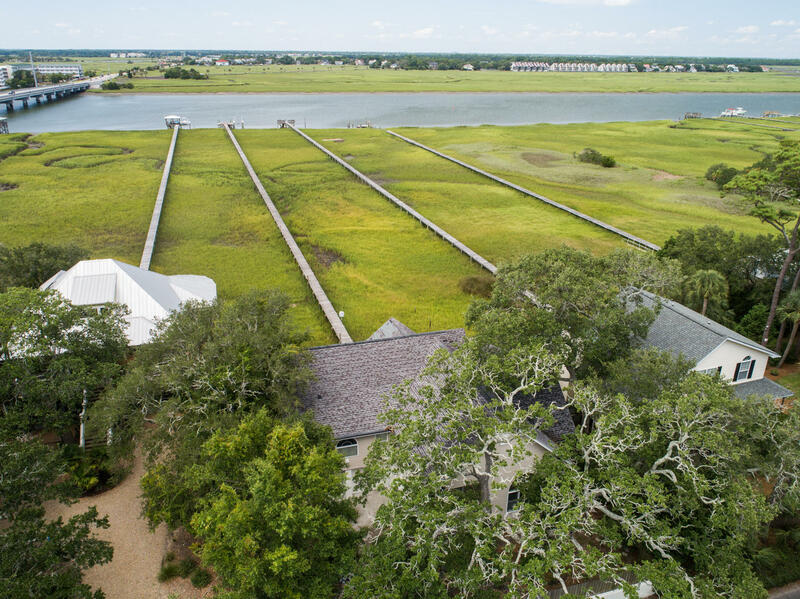 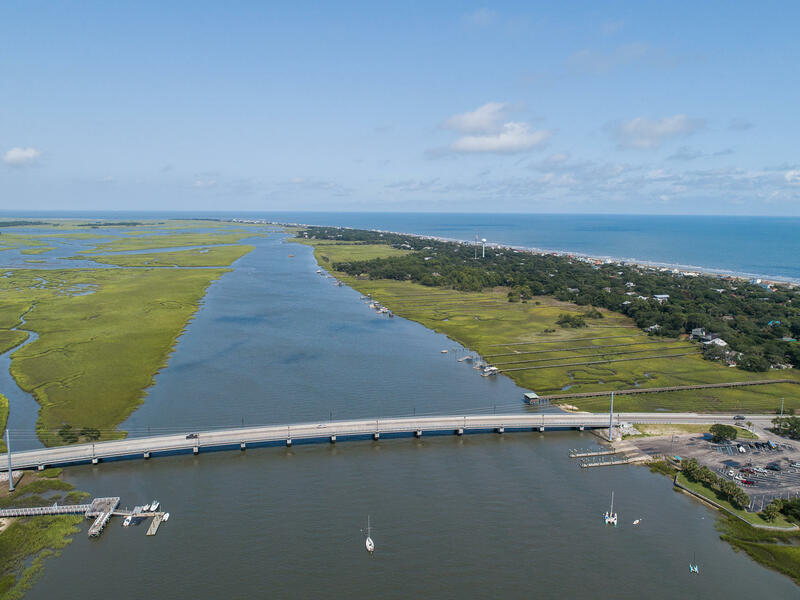 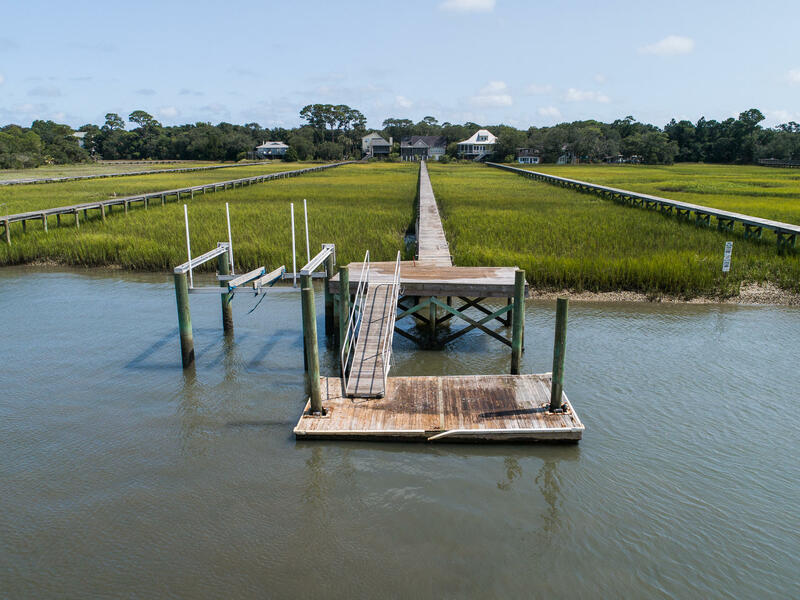 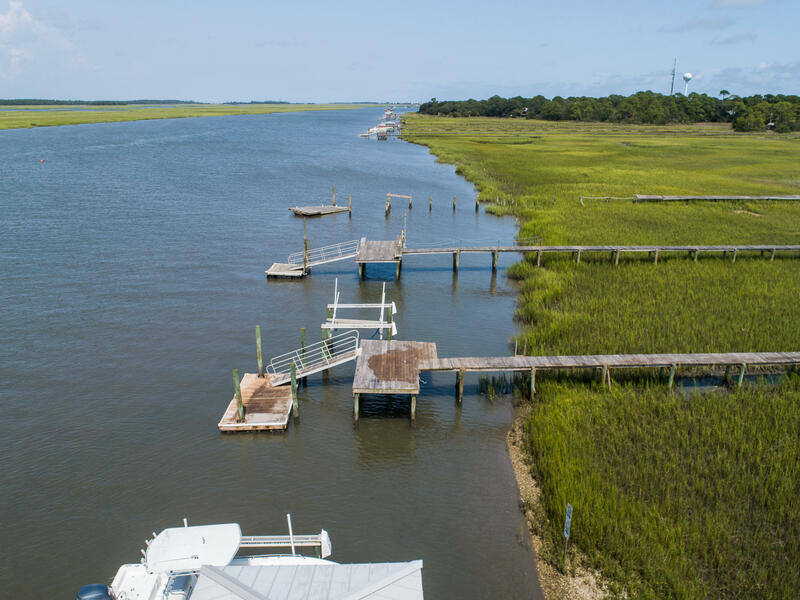 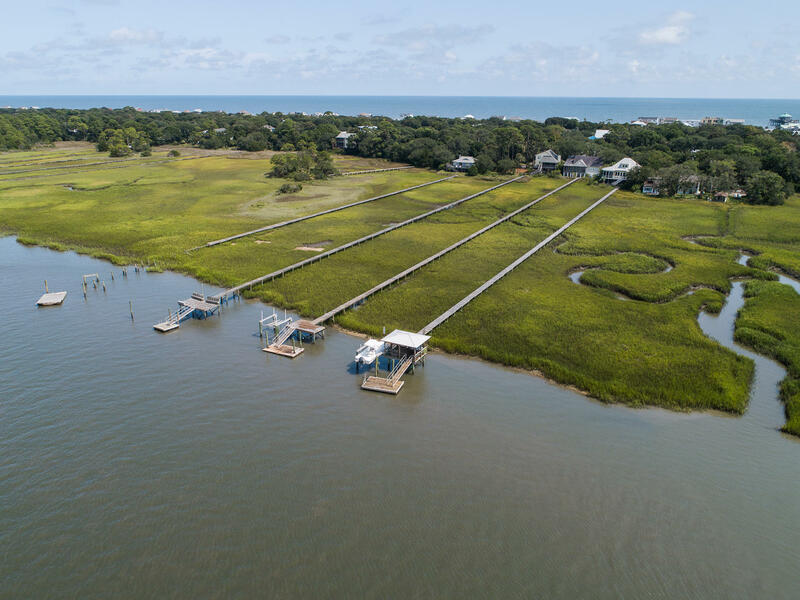 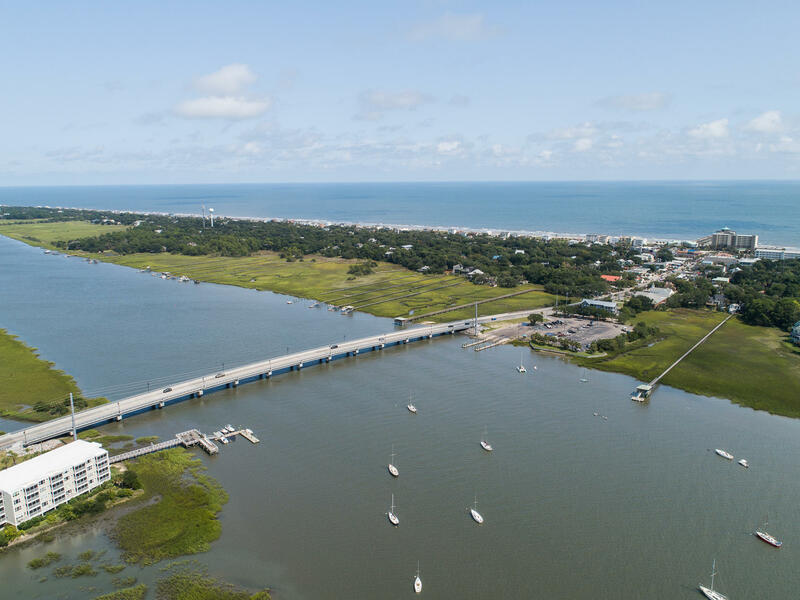 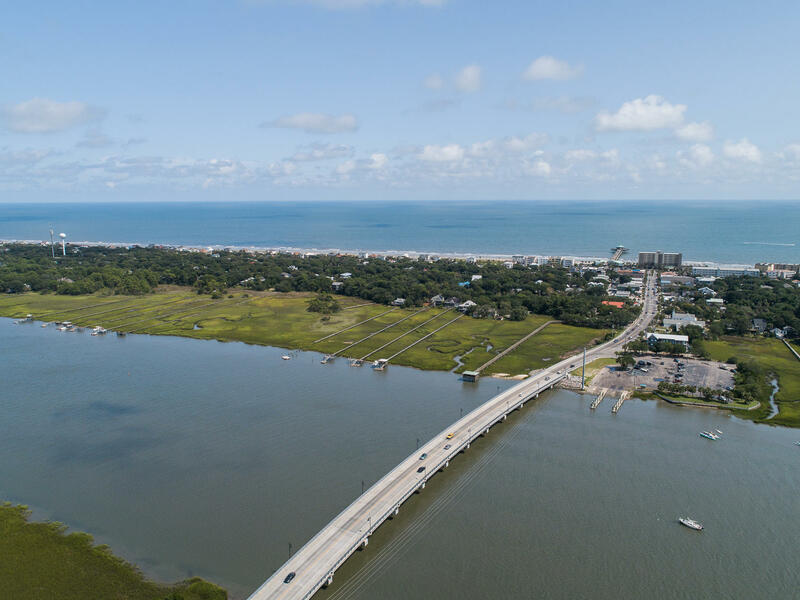 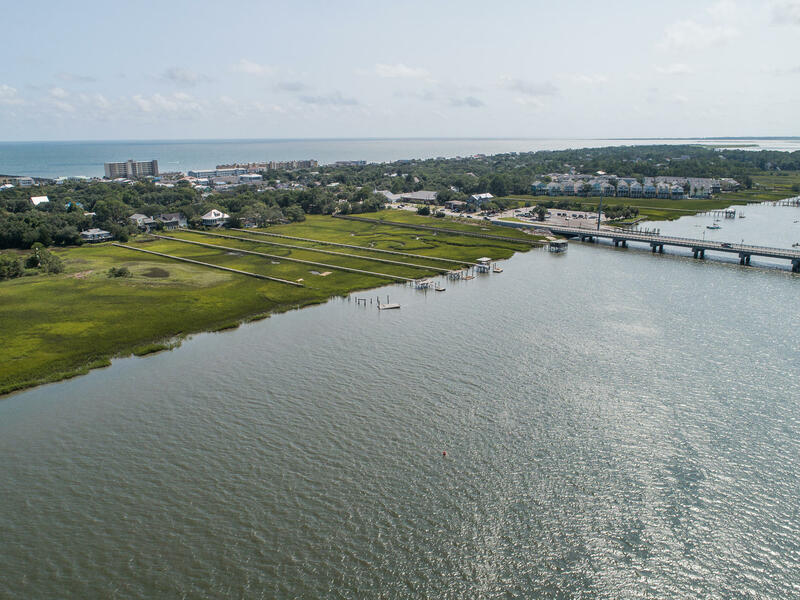 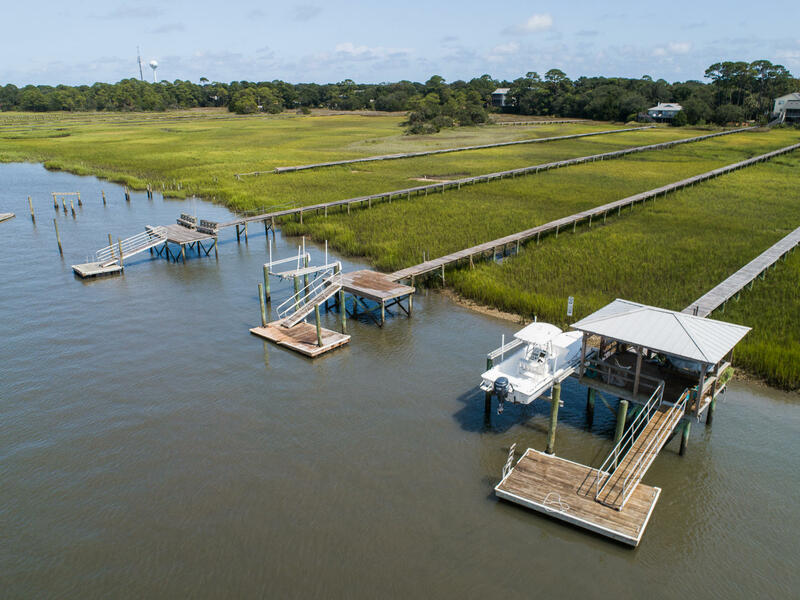 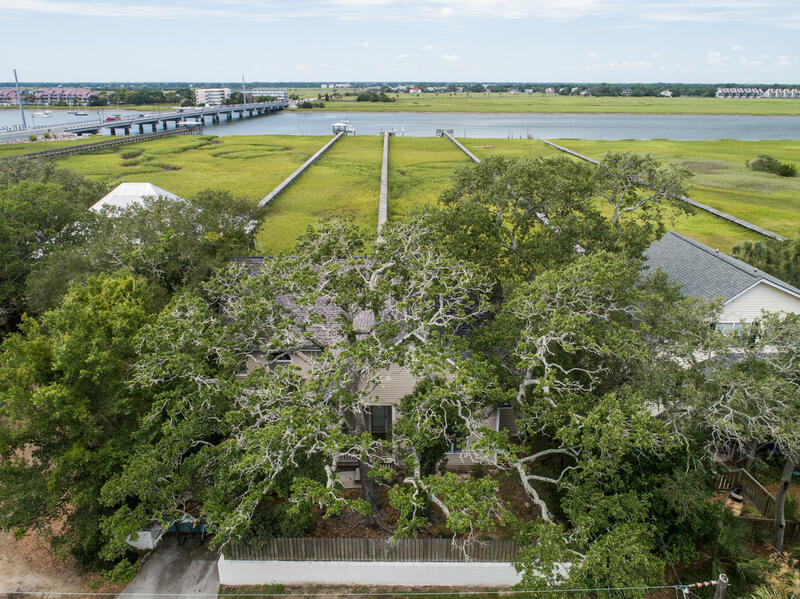 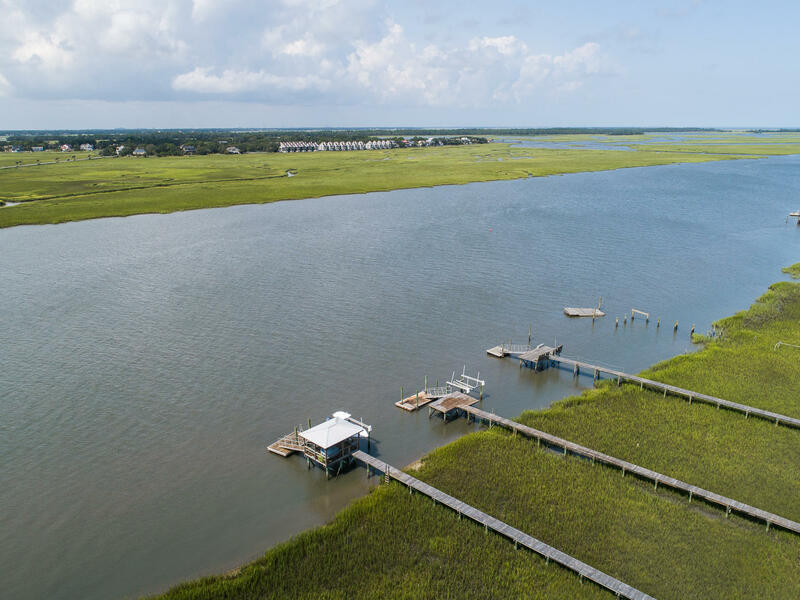 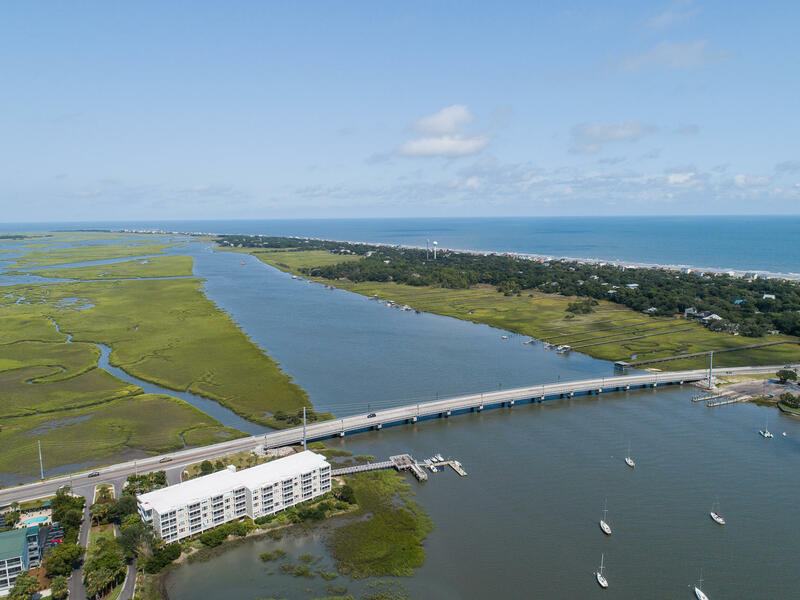 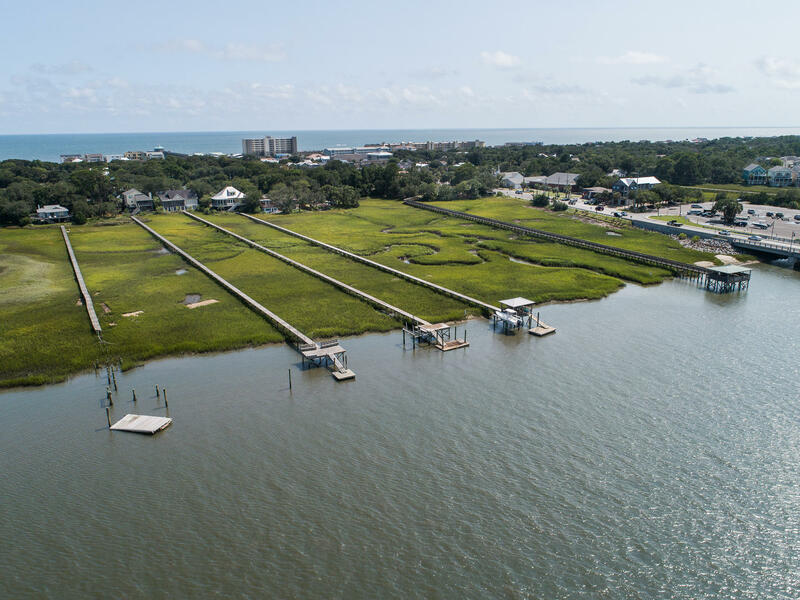 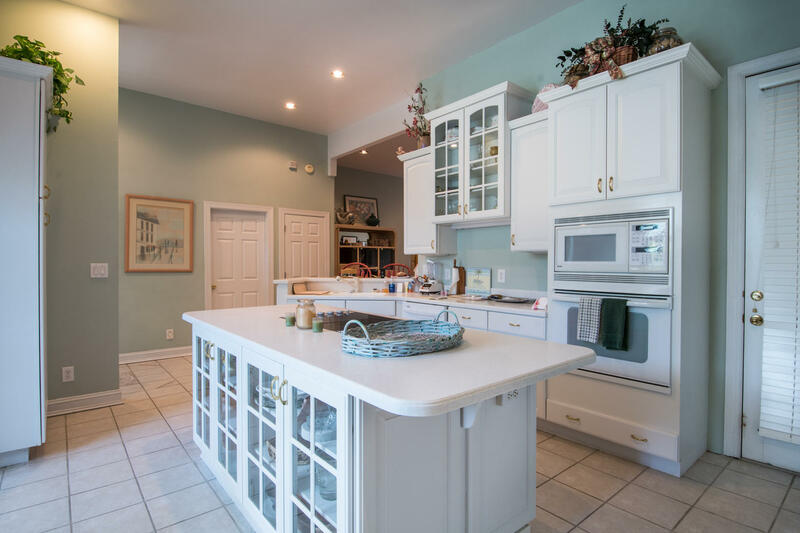 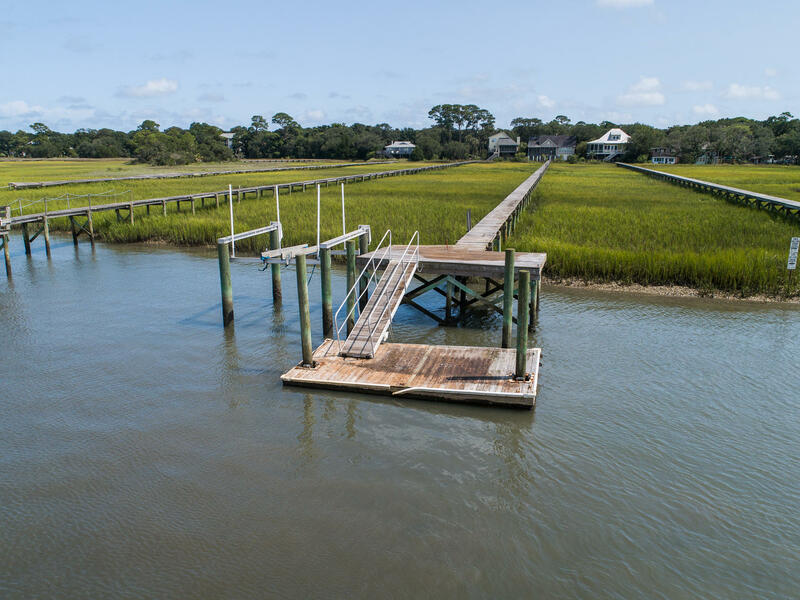 From there, you can access the full-sized screen porch overlooking beautiful Folly River & surrounding saltmarsh estuaries. 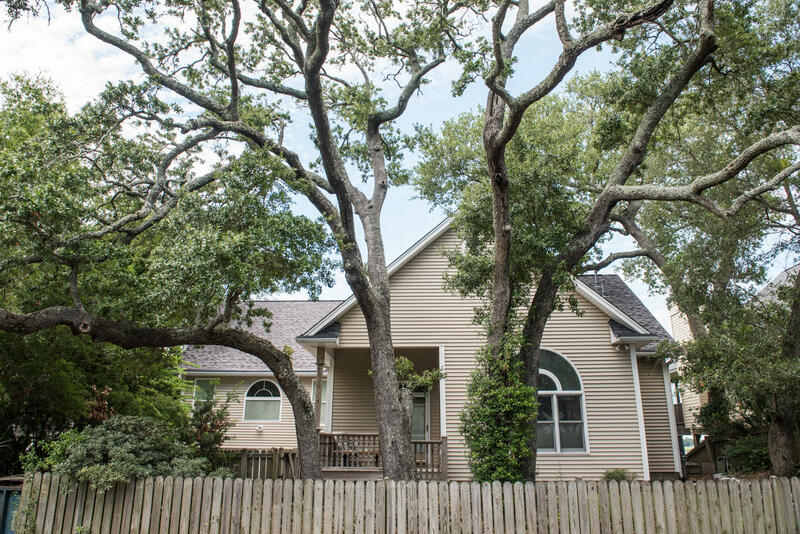 The main level ''split-plan'' has the dual master-suites on each side of the living areas, affording privacy for each. 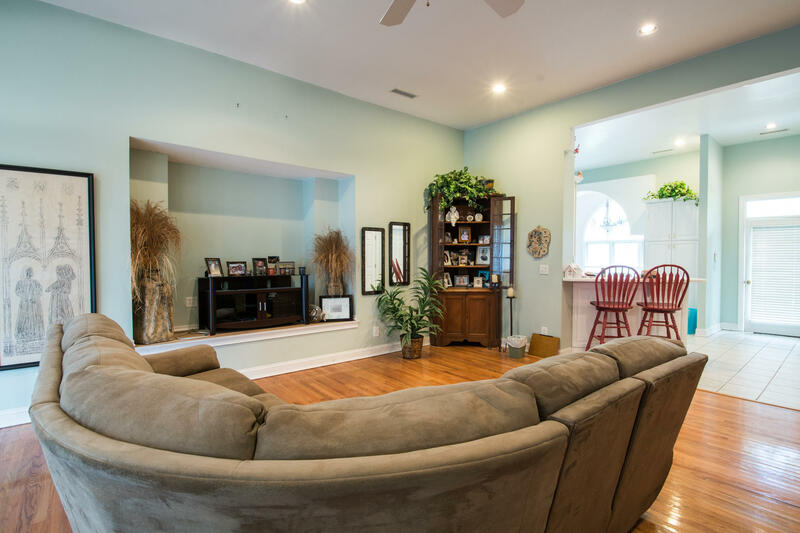 Downstairs you'll find 2 additional bedrooms(or office, media/game room). 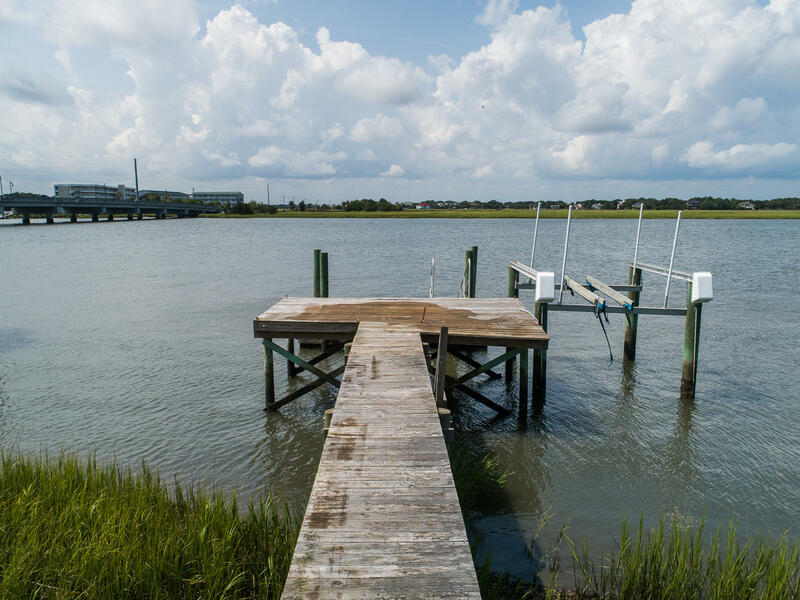 The dock itself may just be the ''best seat in the house''. 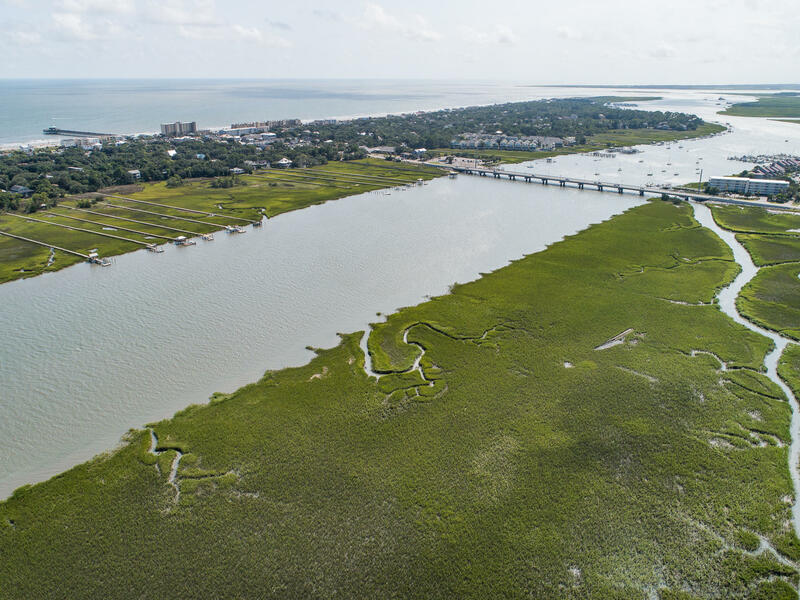 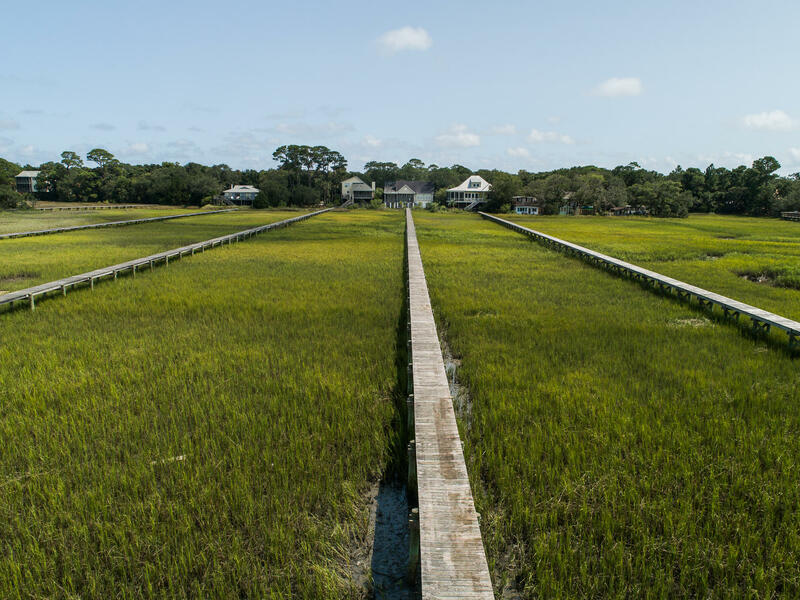 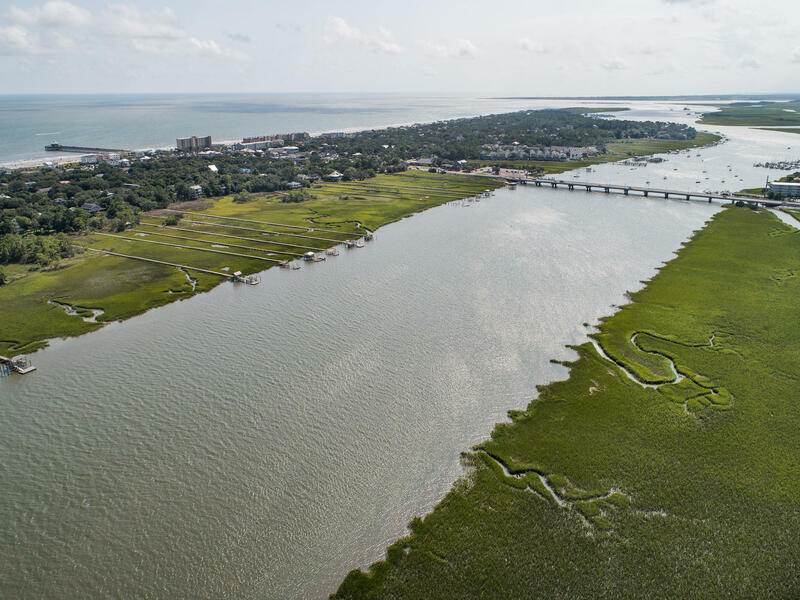 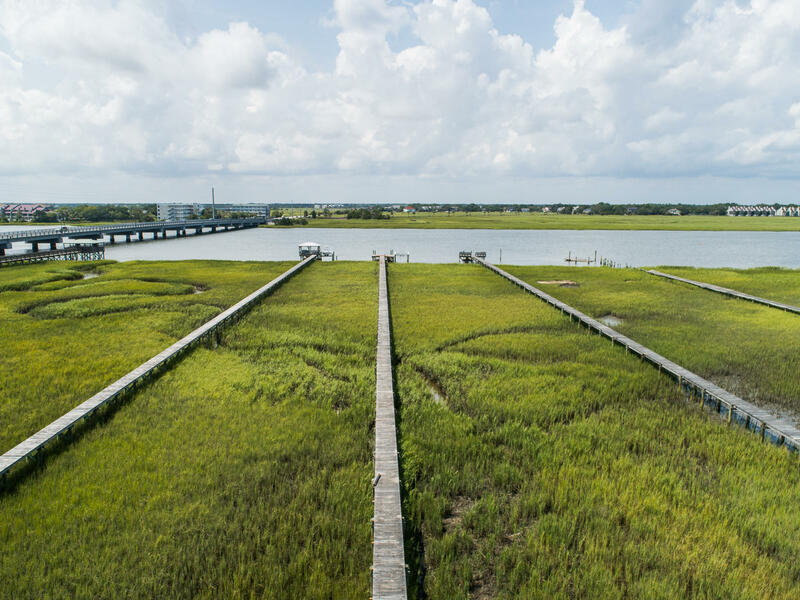 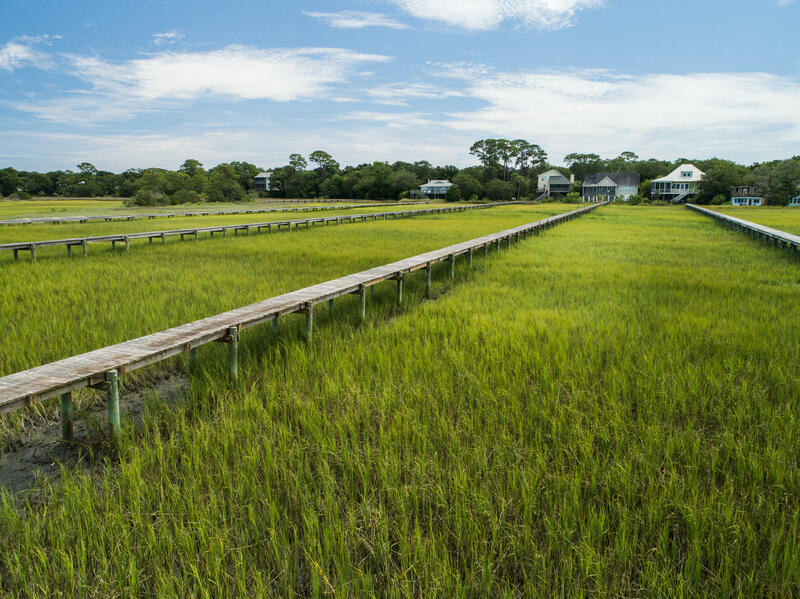 Here you'll enjoy all of the splendors of the Lowcountry. 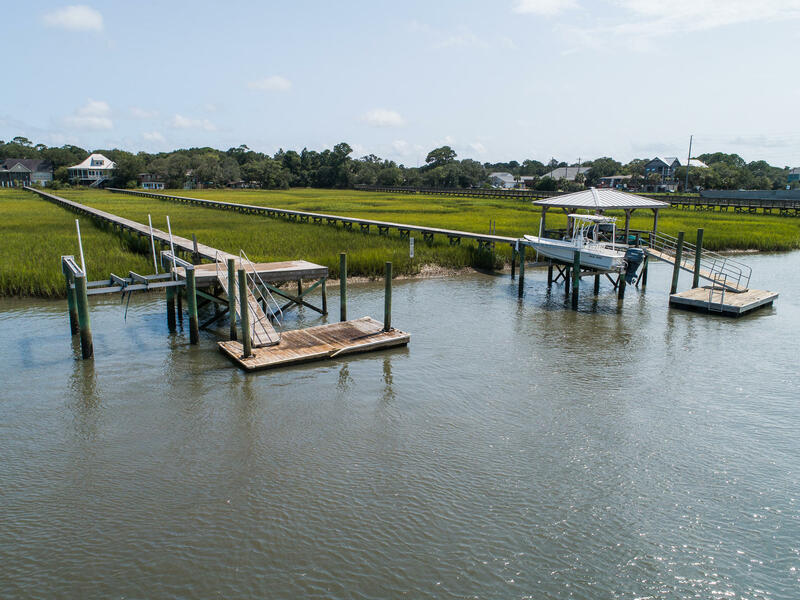 Fresh crabs, fish, & shrimp are available daily, and Dolphins & Ospreys are now your neighbors!